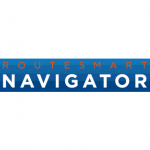 RouteSmart™ is the World’s leading optimisation software and is available exclusively in the UK, as well as other European and Middle Eastern countries from Integrated Skills. The RouteSmart suite of solutions includes RouteSmart for ArcGIS and RaaS (routing as a service). Through RouteSmart for ArcGIS users can create strategic routes or operational, on-the-fly routes, conduct modelling (what-if scenarios) and manipulate location data within the GIS. RouteSmart for ArcGIS can be deployed on a PC or server, on premise or externally hosted. Elements of the route optimisation can also be automated as the software is deployed with its own scripting language. 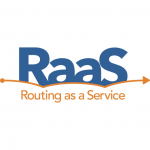 RaaS is a Cloud only, system-to-system solution for the dynamic (operational) route optimisation of low density routes generated as and when required, with no user interraction. RouteSmart solutions integrate seamlessly with ESRI’s ArcGIS family of products and can utilise GIS data such as vehicle tracking, as well as client and facility datasets. 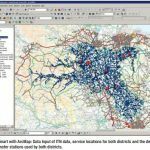 The solution is continuously enhanced and updated with all new releases of ESRI ArcGIS software and utilises the latest map data from HERE (formerly Navteq), Ordnance Survey and other mapping sources. ISL clients typically purchase the RouteSmart software although some choose to contract with ISL on a consultancy basis to produce optimised rounds and routes. 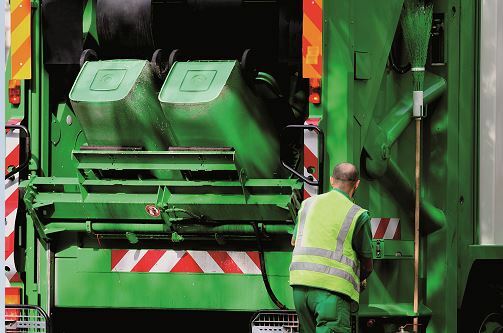 Route optimisation software from Integrated Skills can change the way you manage your company’s vehicle movements. Our RouteSmart™ software suite keeps you ahead of the pack when it comes to efficiency and customer relationships. There are dozens of tangible benefits for your business. Here we look in detail at just three of these. How many times have you heard people complain about the huge timeslots given by delivery companies when they’ve ordered something? 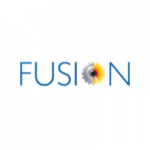 Imagine what would happen if yours could be the provider that offers a more accurate timeslot to clients. 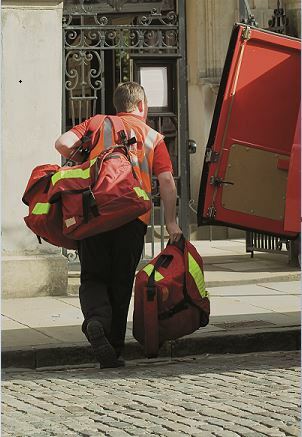 Precise delivery predictions are possible with route optimisation software such as RouteSmart™ from Integrated Skills. If you are able to give your clients a narrower delivery slot, it can become a unique selling point for your product that helps you stand out from competitors. It shows you respect their time and it means that taking delivery of your product is more convenient for them. Qualities like this are the subtle but impactful ones that help to build client relationships and improve retention and recommendation rates. Being environmentally conscious is steadily becoming compulsory for businesses. Not only is it ethical to begin investing in your efficiency, it’s also great for publicity. Tomorrow’s customers value green credentials and use them to make buying choices. Route optimisation means greater fuel efficiency and potentially lower costs when it comes to emissions zones in the major cities. You’ll also see statistical improvements in these areas. These figures can be part of advertising and social media campaigns which deliver the message of social responsibility to your customers. Accurate information means improved training and productivity rates for your drivers. To get tailored insight into the real cost savings you can experience with RouteSmart™, get in touch with Integrated Skills today.